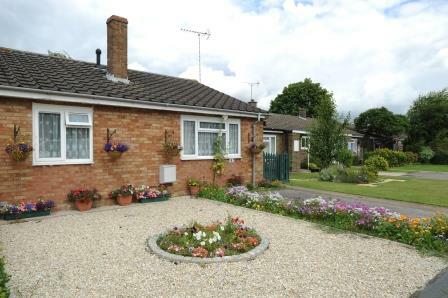 Accommodation comprises of one- and two-bedroom bungalows, each with its own private garden. Kitchens and bathrooms are bright and modern. Parking is available on-street. There is also a communal block offering residents and their visitors lounge, kitchen and toilet. 48 bungalows, 14 one-bedroom and 34 two-bedroom. built in 1967.